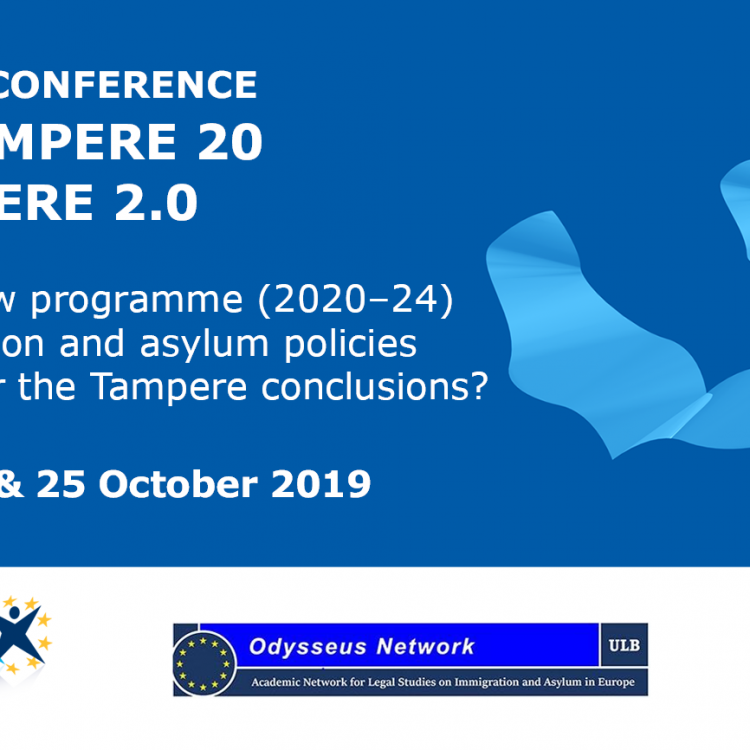 Develop recommendations for alternative forms of asylum and migration policy, based on the most up-to-date scientific research and detailed empirical investigation, in order to ensure alignment with said international obligations and principles. 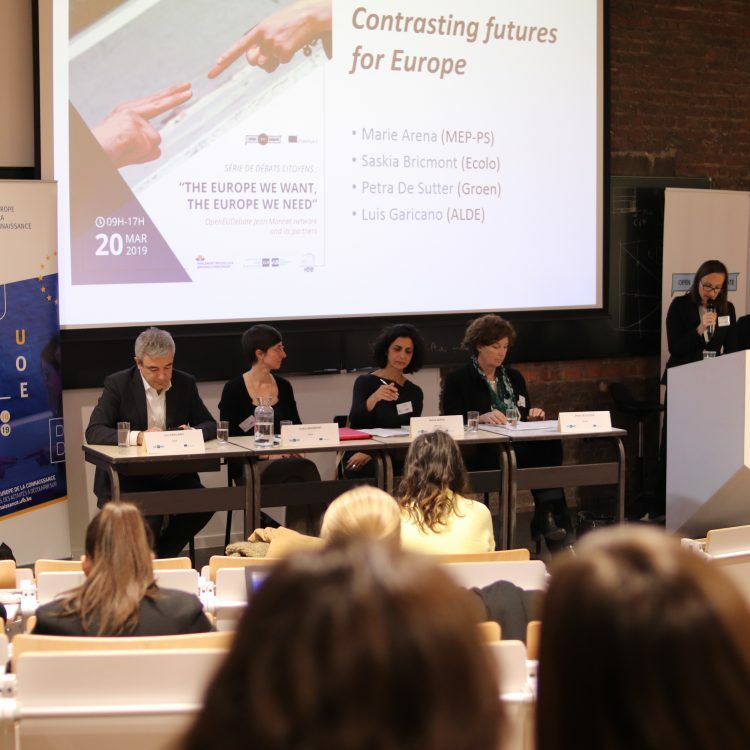 To do so, consortium partners will carry out research in the prosperous parts of the EU (such as Belgium, Germany and the Netherlands) as well as at the edges of EU (Greece, Turkey, Spain and Poland). In addition, ADMIGOV researchers will engage with asylum seekers and migrants en route, and investigate the situation in so-called countries of origin and transit such as Ethiopia, Lebanon and Niger. The project is coordinated by Dr. Anja van Heelsum (principal investigator), Dr. Jeroen Doomernik, Dr. Polly Pallister-Wilkins and Dr. Barak Kalir at UvA. The other partners in the consortium are the University of Maastricht (the Netherlands), the University of the Aegean (Greece), Aalborg University (Denmark), the University of Barcelona (Spain), the University of Wroclaw (Poland) and the University of Addis Ababa, as well as Koç University (Turkey), the American University in Beirut (Lebanon), the Clingendael Institute (the Netherlands), the Barcelona Centre for International Affairs (CIDOB, Spain) and the Danish Refugee Council (Denmark). 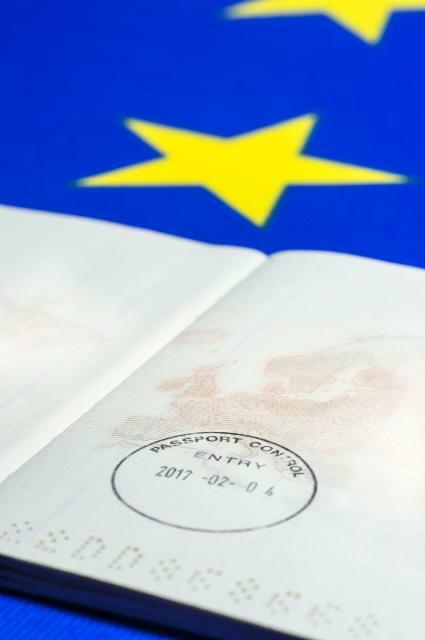 The work of the ULB team will focus in particular on the question of entry and access to the EU in Workpackage 1. 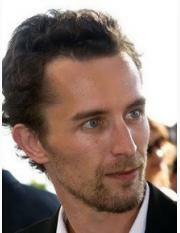 Dr. Julien Jeandesboz (IEE/REPI) will coordinate the workpackage and the ULB contribution to the ADMIGOV consortium. 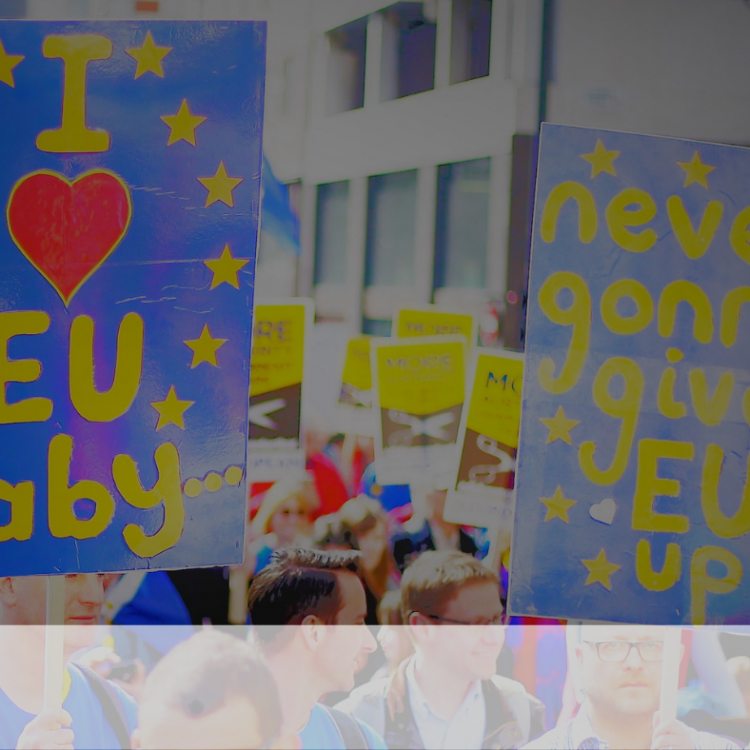 Julien Jeandesboz is a lecturer and researcher in international relations and European Union politics at the ULB, a member of REPI (Recherche et Etudes en Politique Internationale) and the Institute for European Studies (IEE-ULB).